Instagram is a social media platform that is heavily focused on visuals, thus we should treat it as such. How do we make these visuals appealing to potential followers? By creating a cohesive Instagram feed, of course! The trick is to learn how colours, shapes and angles can compliment each other. Your posts should balance each other out, while still being somehow related to each other. You need to learn how to manipulate these things to create a cohesive Instagram feed that looks aesthetically pleasing (this term just has to be mentioned in an Instagram feed related post, right?). The more visually attractive your feed looks, the more people will be tempted to press that follow button. By following these 6 steps I’ve applied to my Insta, you should be able to create a cohesive feed of your own. 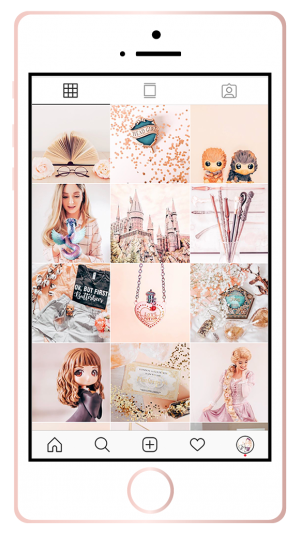 You might be totally into pink and create a beautifully organised pink feed. But there will always be people who don’t like pink, so they won’t follow you. And that’s okay! The trick is finding a niche – in the broadest sense of the word. I’m not talking about a niche as in fashion, lifestyle or health. In this case I’m talking about an ‘aesthetic niche’, if you will. Find the audience that enjoys the colours and filters that you enjoy. Go for pink, if that’s your style. Other pink lovers will find you eventually. And they will follow you. A beautiful feed starts with quality content. Step up your photography game, whether it’s fashion photography (in that case, try to brush up your modelling skills as well! ), flatlays or landscapes, there’s always points you can improve at. Make sure the lighting is on point (and consistent throughout your posts to create that desired cohesive Instagram feed), your shot is nicely focused (clear and crisp!) and the content of the picture is interesting, unique and meets the interests of your followers (and you!). When you’re working on a consistent Instagram feed, you want to keep to a certain style or a personal brand, if you will. A great way to do this is by using the same kind of backgrounds for your pictures. Not literally – please don’t pose in front of the same wall in every picture! 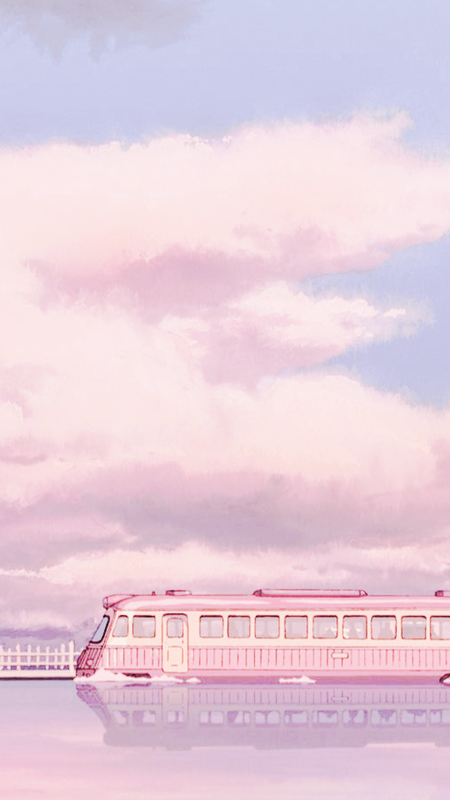 What I mean is the same type of background in terms of style, colours and textures. You’ll see lots of fashion bloggers posting pictures of them standing in of clean, white surroundings, to make their outfit stand out more and create a stylish feeling. This isn’t always the same building. When they’re on the go they keep their eyes open for locations that fit their style in terms of colours and atmosphere. When you throw in a flatlay, product shot or smoothie bowl here and there, make sure the background you’re using in those photos matches the ones in the rest of your feed. Say you’re working with a white Insta feed, make sure to put your plate or bowl on a clean white bed sheet and photograph your products on a light surface. Is your feed more colourful and tropical? Fun! Shoot your products on colourful surfaces that compliment the rest of your photos! This one goes hand in hand with the previous tip. You want to create a certain brand by which your followers will recognise your photos without even looking at who posted. So by creating an assortment of props that you repeatedly use in your photos, you create your own style as well as a coherent feed. No matter what your niche is – fashion influencers can repeat certain bags, sunglasses, hats or belts, while food lovers can present their culinary creations on the same plates with certain props scattered around it. Popular props include flowers, glitter confetti, books, magazines, makeup products, sunglasses, cups of coffee or tea, fairy lights and cushions. I feel like this is the step that everyone tends to jump to without thinking about the previous 4 steps. It’s great to consider your editing, but make sure to have the basics down first. So once you’ve gone through step 1 to 4, let’s pull out our editing software. 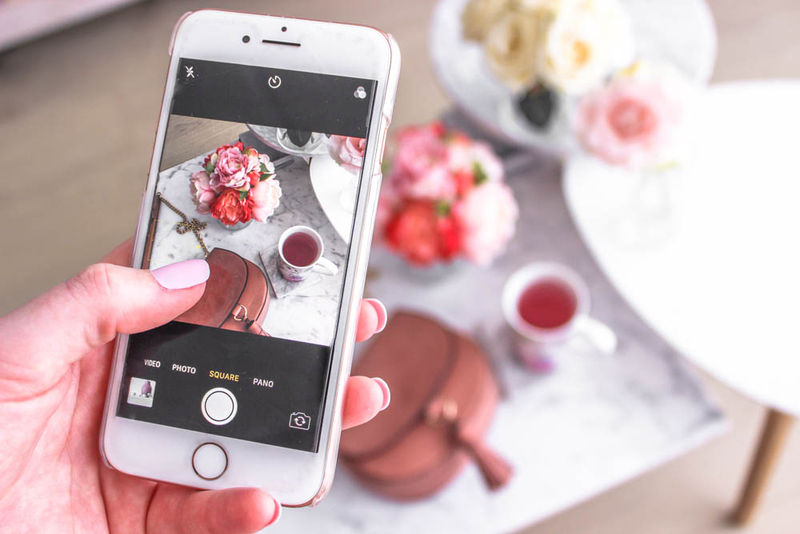 By using the same way of editing for each of your photos, you are well on your way of creating a cohesive Instagram feed. My personal favourite software to edit my shots is Adobe Lightroom. It is honestly a heaven sent programme for anyone who wishes to apply the same editing to multiple pictures, since you can use presets. With one click you can edit any shot to fit your theme. And last but not least, the cherry on top of consistent Instagram feeds – photo arrangement! To make your feed pleasing to the eye of your (potential) followers, you want to arrange your pictures correctly. Find a balance between busy and minimal shots and alternate them. Don’t post two selfies in a row, but make sure to throw in a flatlay, landscape or fullbody shot. You need to look at your feed as one big piece of art, rather than a collection of multiple individual pieces. Everything needs to work together in order to create a beautiful feed! Unfortunately you can’t drag or drop your uploads, so make sure to plan ahead accordingly. I really like using this app called UNUM, which allows you to load your pictures and drag them around to create a good looking arrangement. My personal goal is to always plan two weeks ahead, so you have a nice amount of pictures to play around with in terms of placement. 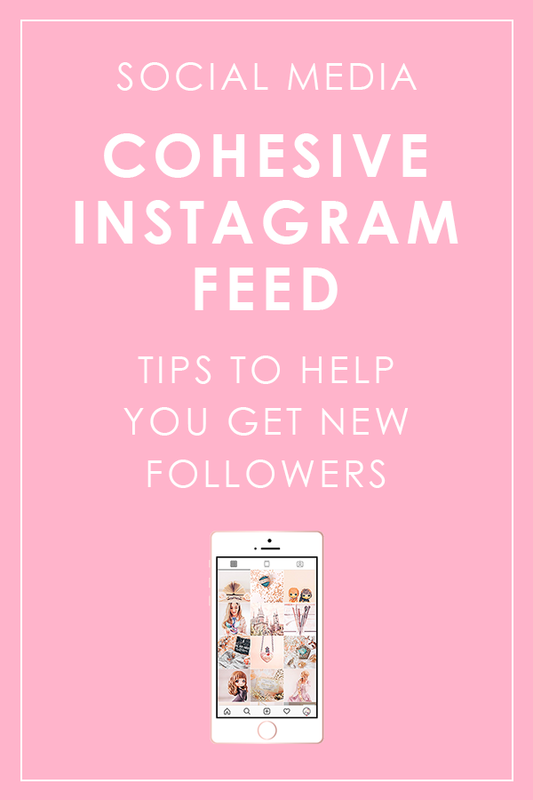 I genuinely hope you find these tips somewhat helpful on your journey to a beautiful feed and new followers on Instagram. Make sure to drop your Insta handle down below in the comments so I can check it out! I am curious to see all your creative feeds!